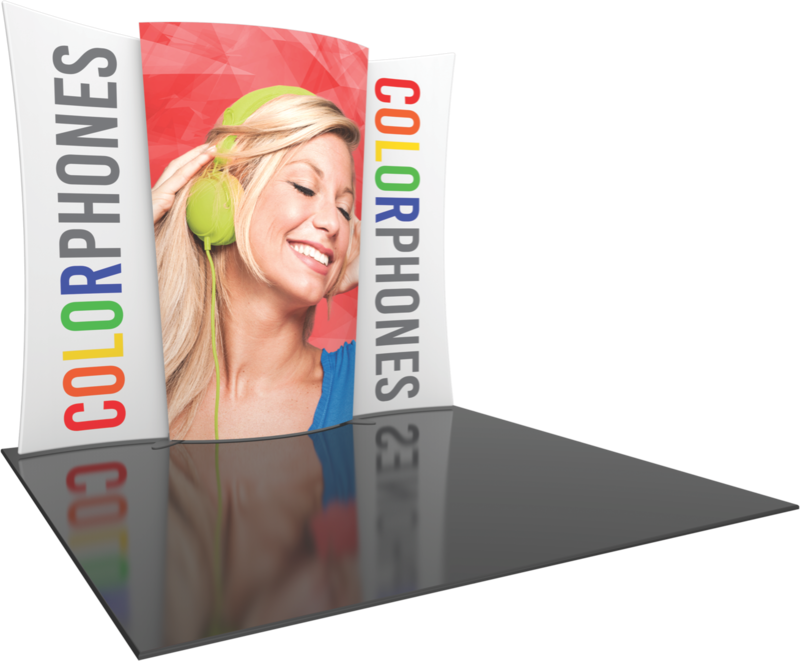 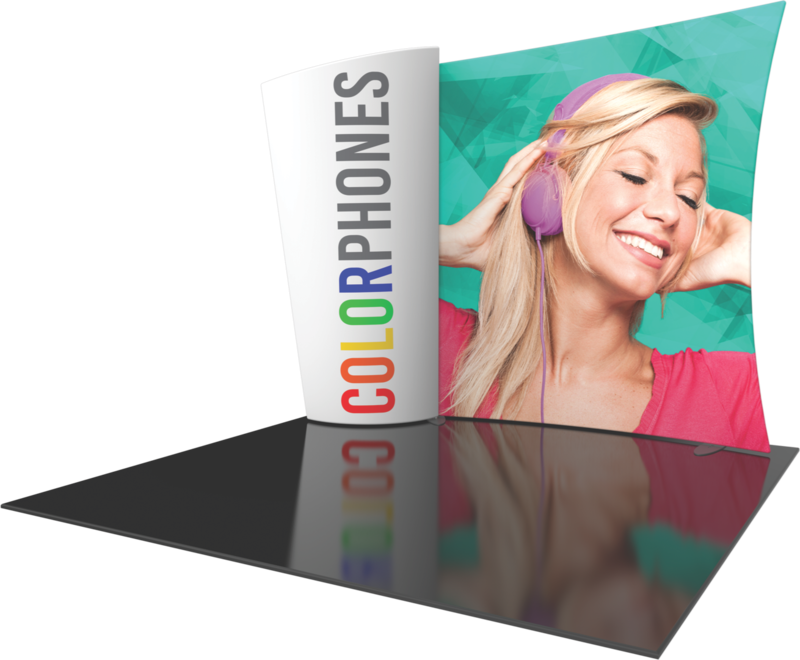 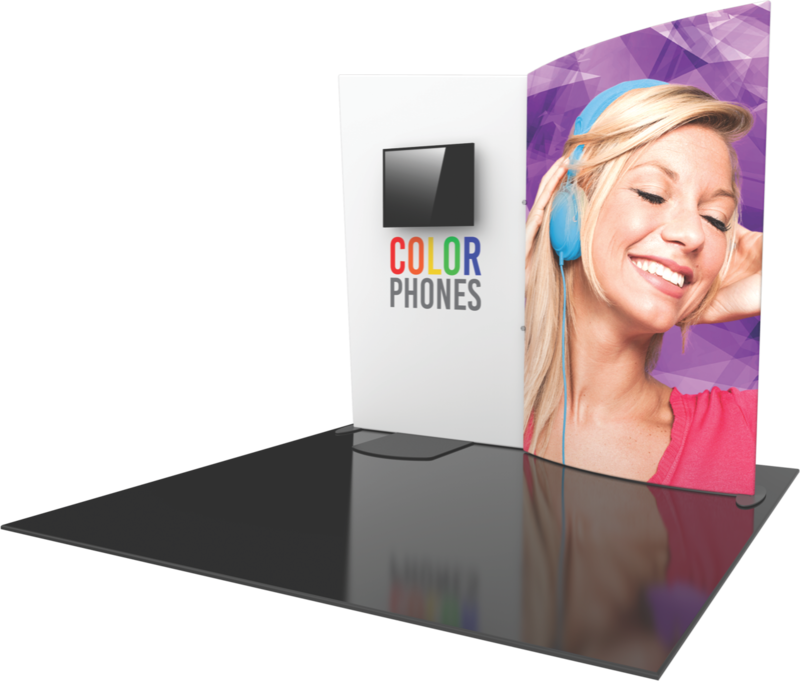 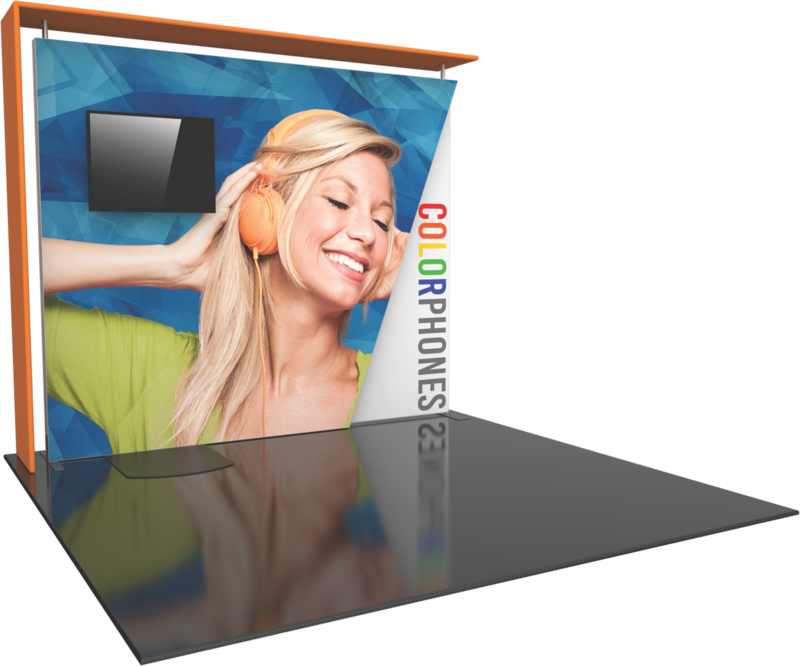 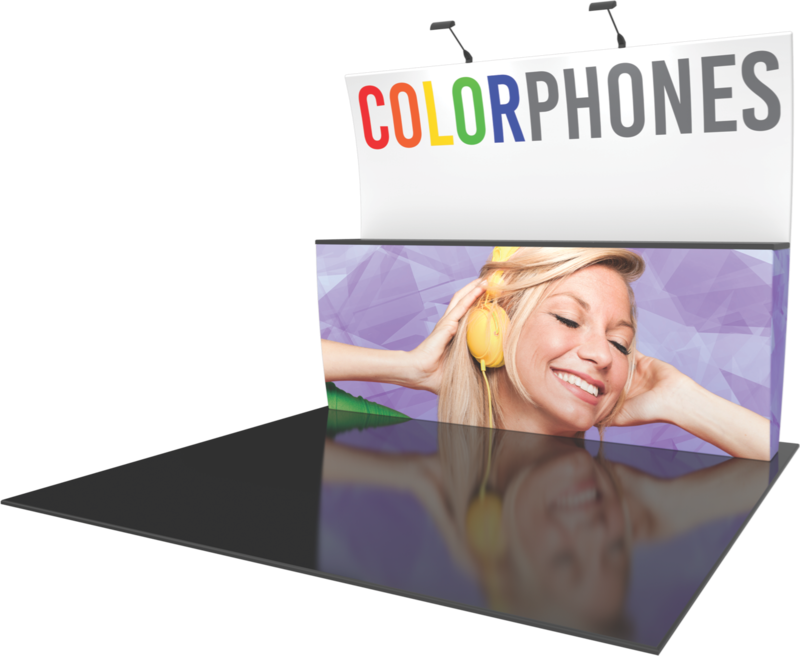 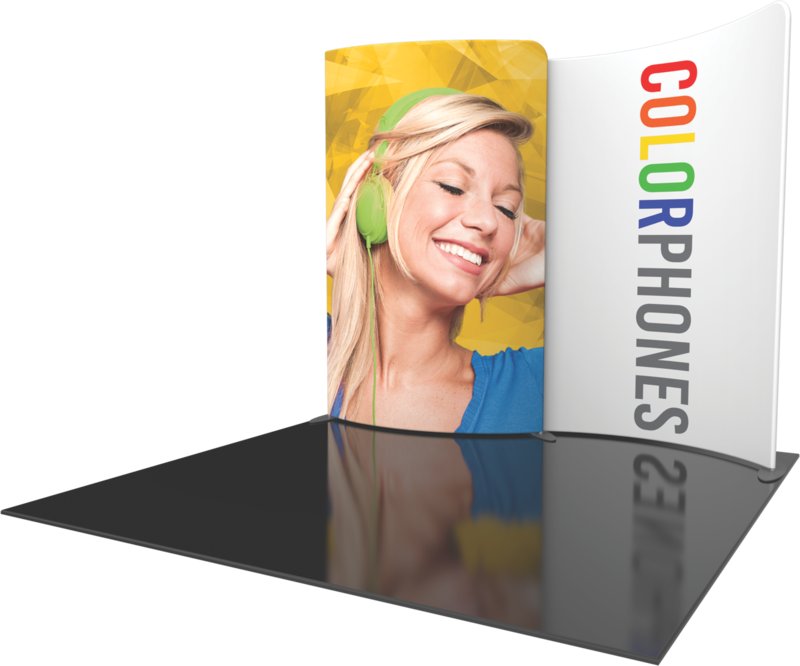 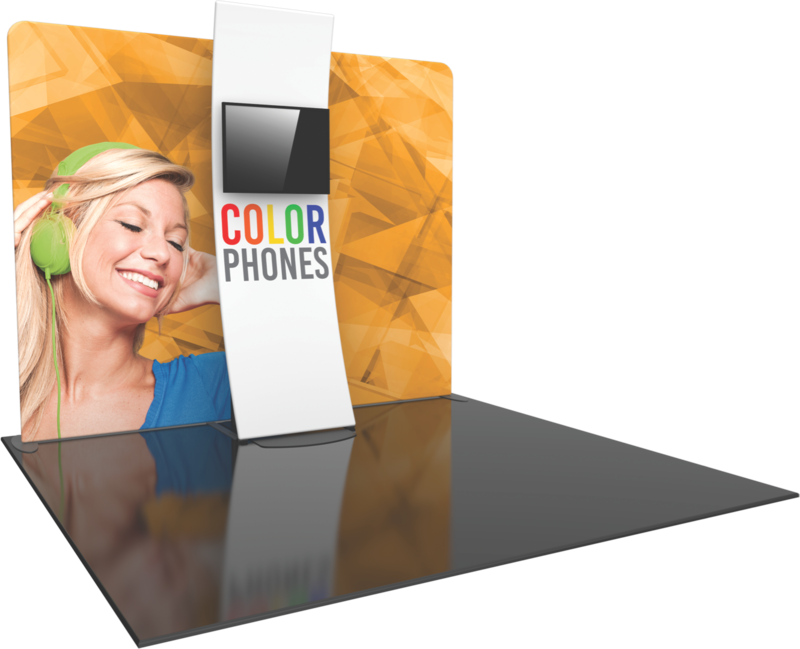 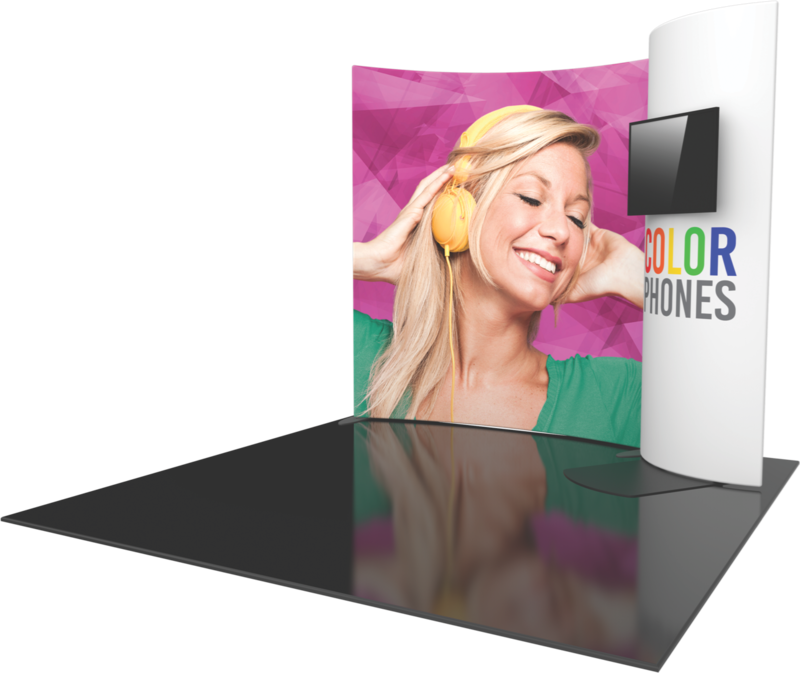 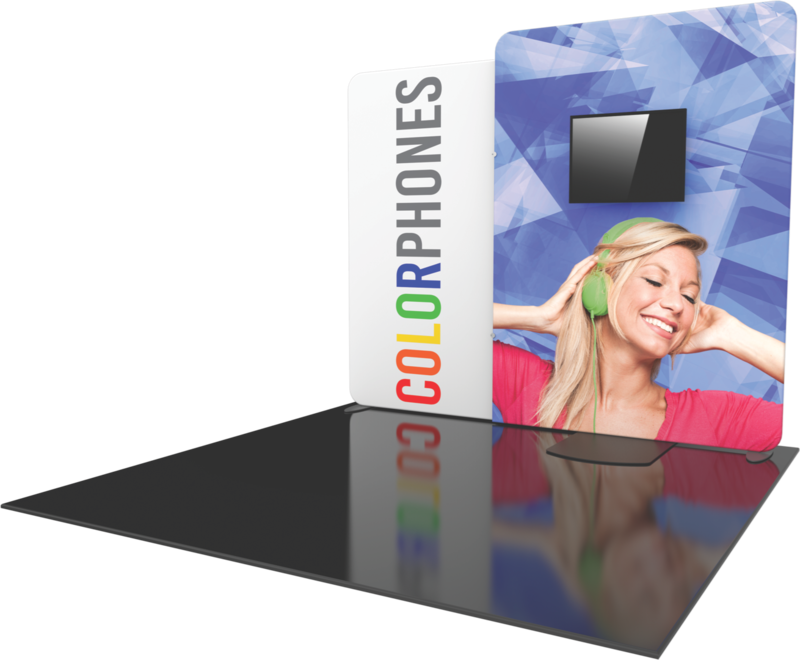 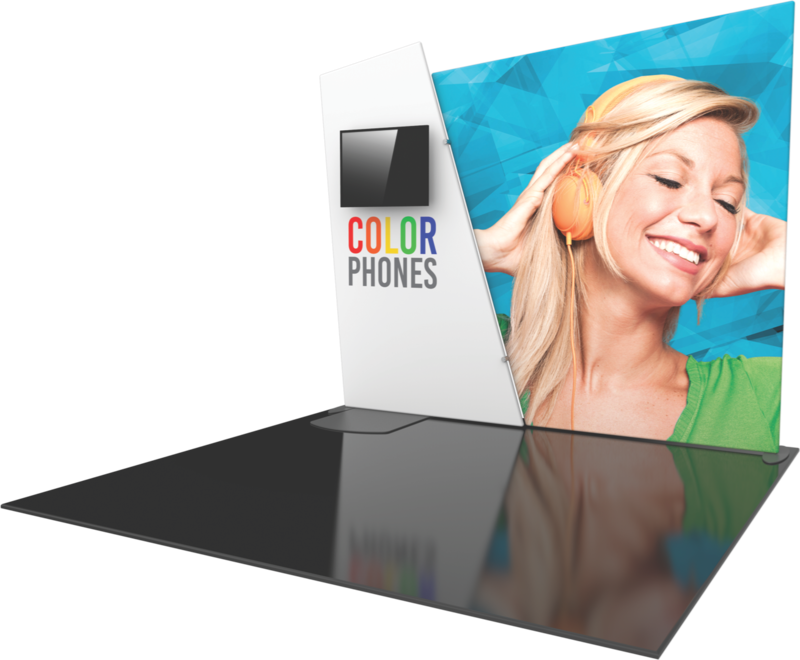 Formulate Designer Series 10' displays have a unique stylistic features and shapes, are portable and easy to assemble. 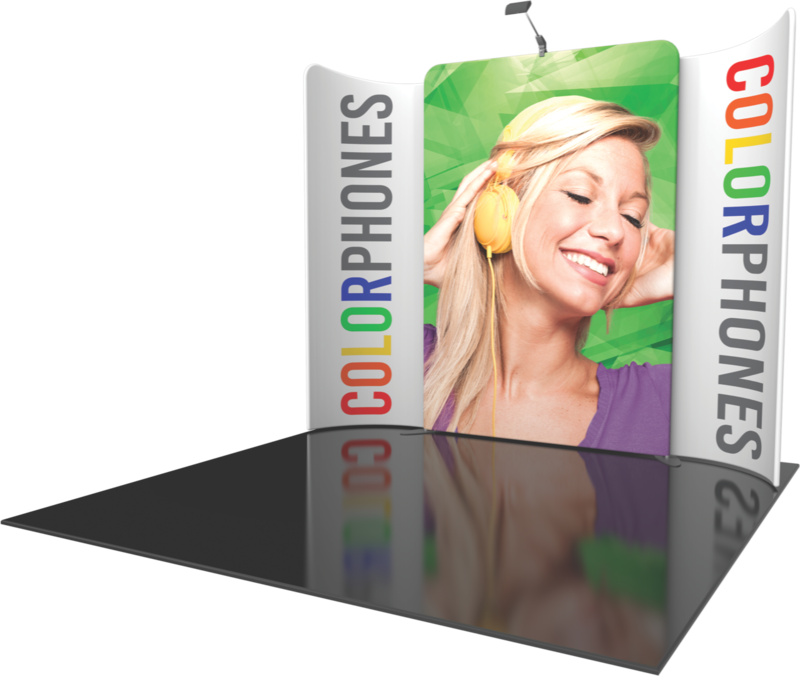 The aluminum tube frame features snap-buttons and zipper pillowcase fabric graphics. 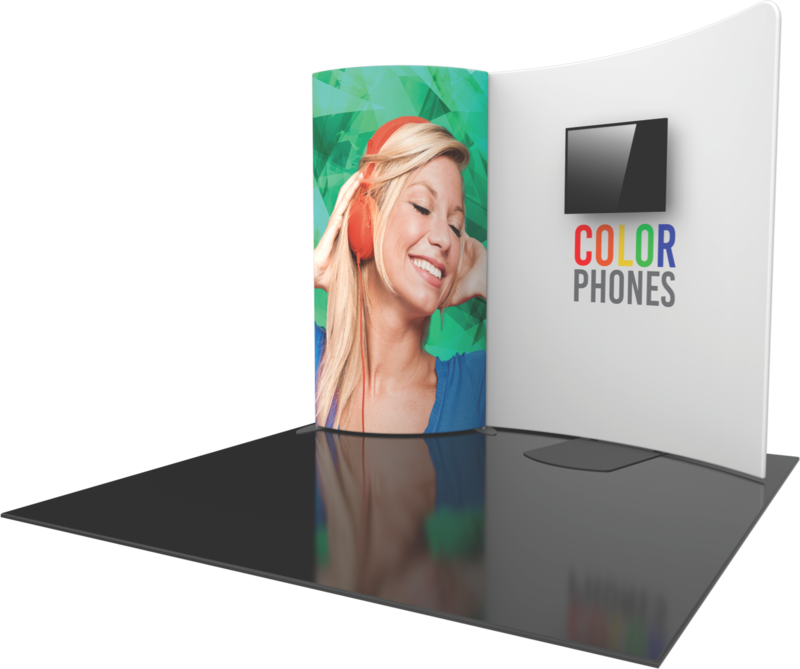 All displays come in portable, wheeled transit cases. 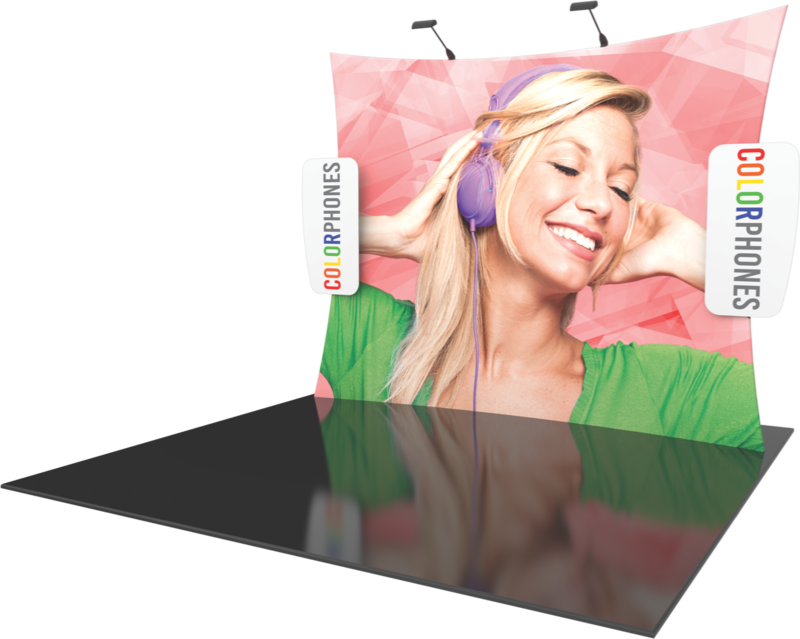 Simply pull the pillowcase fabric graphic over the frame and zip.